VolunteerHub is a flexible, organized volunteer management solution for cause/cure initiatives. It is an unfortunate reality that diseases and disorders affect many individuals today, but there are volunteer organizations dedicated to raising awareness and support for research, treatment and more to address these conditions. And because so many individuals, both victims and families, are affected, there are several of them that wish to volunteer for the cause. 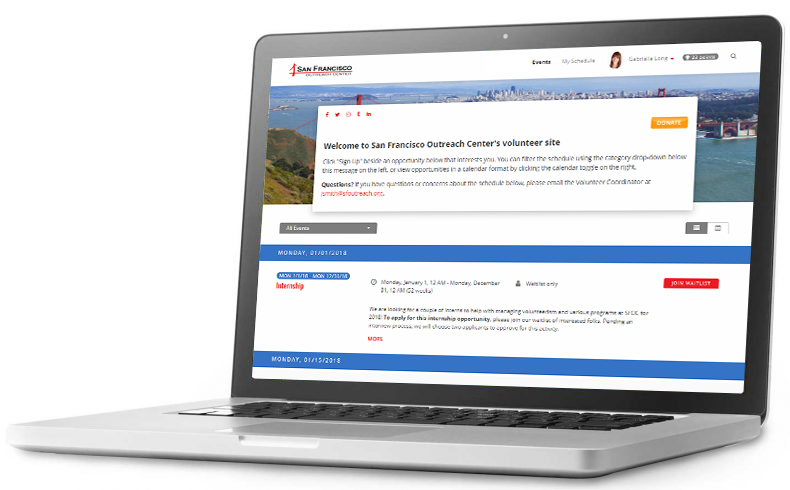 Make it easy to manage volunteers and events for your cause with VolunteerHub. Volunteers can self-register at their convenience. Create opportunity-specific Dynamic Campaigns that are unique to each event. Communicate with several volunteers at once, each with a personalized message, with automated communication. Track volunteer hours effortlessly with our software. Reduce administrative functions and costs to improve efficiency. No volunteer management software offers more. 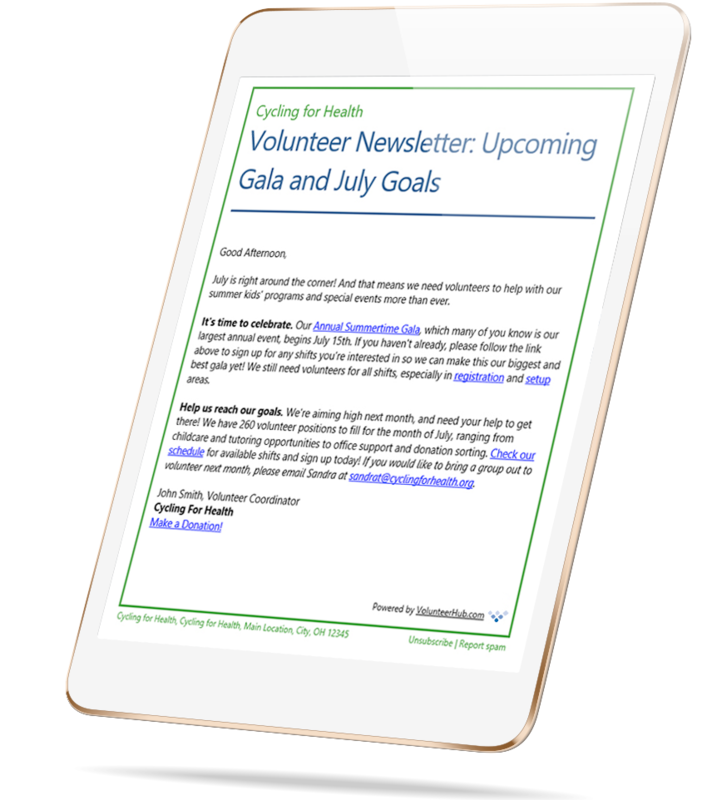 VolunteerHub is ideal for cause/cure initiatives. Since 1996, VolunteerHub volunteer management software has been helping organizations engage and manage volunteers.